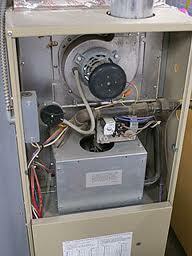 When it comes to choosing a furnace repair technician for furnace service, the people of Renton, WA have many options. The comfort of your home and workplace depends on the quality of your furnace repair and furnace service. You should settle only for the best. Consider the experts at Economy Wiring. Our family-owned and operated heating repair business aims at customers’ complete satisfaction. 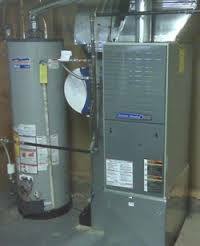 We keep investing in the latest furnace repair and furnace service technologies. Our heating repair technicians also train constantly to improve their furnace repair and furnace service skills. In these economically sensitive times, Renton residents search for experienced and reliable heating repair, installation and maintenance professionals who can bring them full value from their heating system investments. We are happy to be the heating repair and service specialist Renton residents are looking for! With our vast experience with different types of heating systems, we can be trusted for any heating repair or installation work. Our heating repair and service experts can do it all, be it furnace installation, electric furnace repair, gas furnace repair, furnace service, or heat pump repair, service and installation. Most Renton residents probably think of their furnaces only when the systems develop problems. That is when they call us for emergency furnace service. 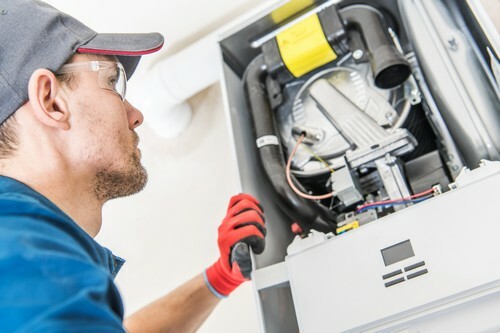 They know that we are a premier heating repair specialist whose furnace service and furnace repair expertise they can call on around the clock. We understand that going without heat is impossible in the freezing winters that Renton experiences. Therefore, our heating repair technicians are available 24/7 to handle sudden and urgent furnace repair or furnace service calls. Economy Wiring is the expert to call for all heating repair, furnace repair and furnace service needs in Renton. Call us at (206) 244-7542.